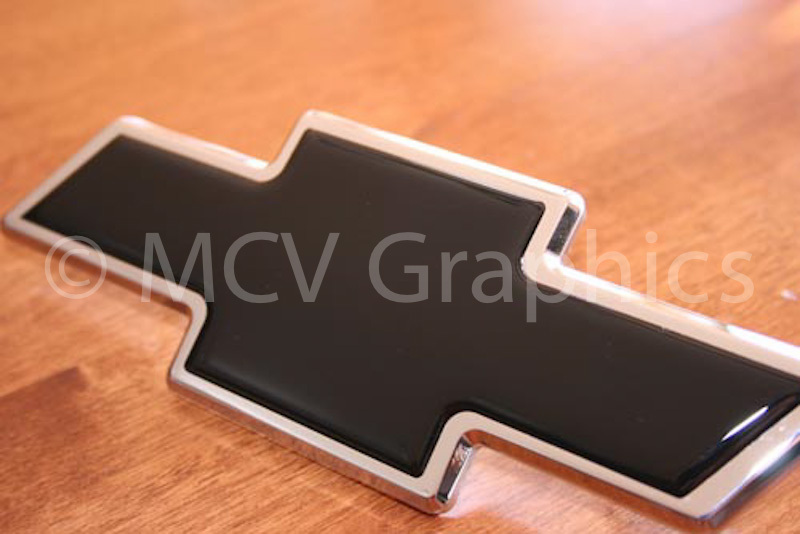 Replace your stock gold emblem with either a polished billet aluminum, black powdercoat, or chrome front bowtie emblem. This will replace your entire front bowtie assembly which installs easily with included hardware. A Free standard color (non-liquid domed) overlay is included with purchase if desired. Liquid domed versions and upgraded colors are available at a discounted price. Overlay color- Included with you purchase is a free overlay, if desired, available in our standard colors. Upgraded colors are also available at an additional cost. 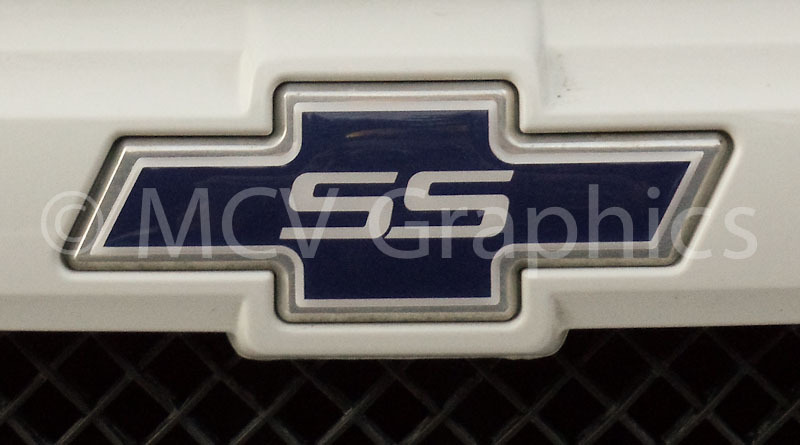 This is a self adhesive decal similar to pictures shown. See pictures for additional details. 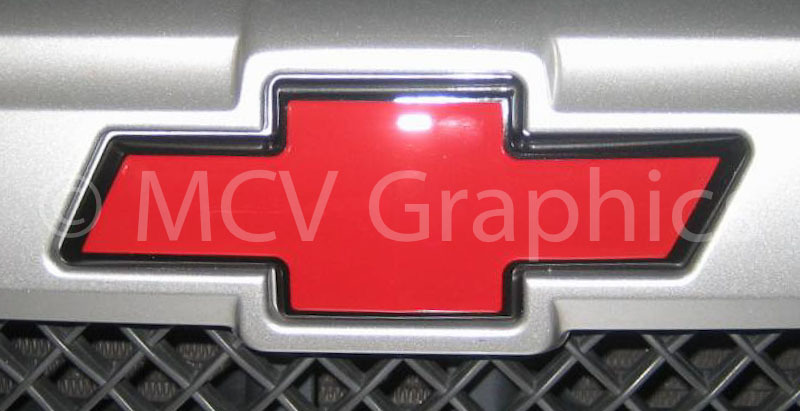 Overlay outline color- After you install a polished/Black powdercoat/chrome outline will remain. However if you would like an additional outline of color (see picture #4) this can be selected. Add SS- If you would like to add an SS to the center of you billet bowtie or to the center of your overlay this can be selected here. 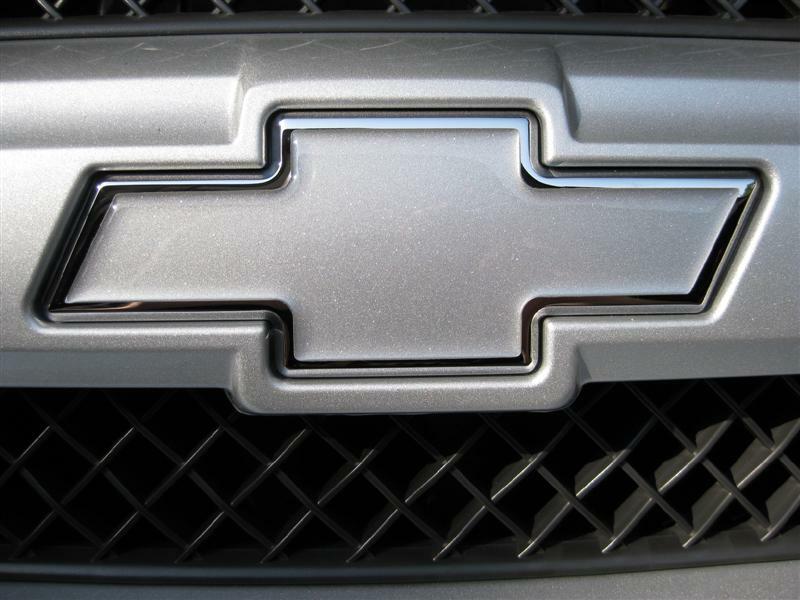 Click the button below to add the 02-09 Chevrolet Trailblazer SS Billet Front Bowtie to your wish list.